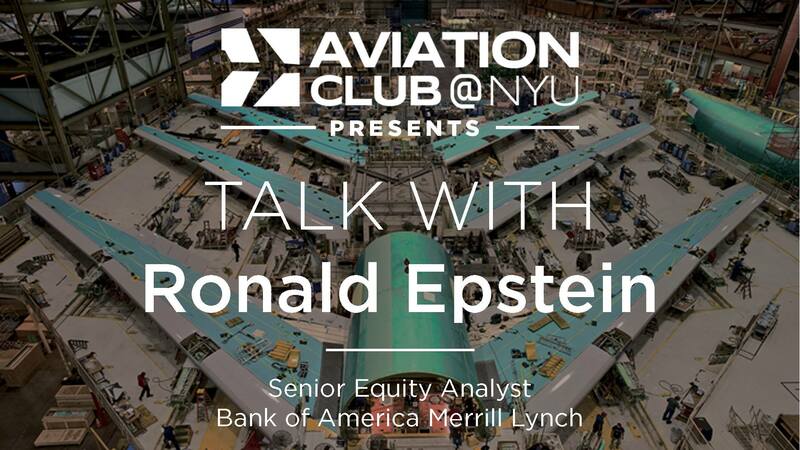 Aviation Club @ NYU is proud to present a talk with Ronald Epstein, Senior Equity Analyst at Bank of America Merrill Lynch. 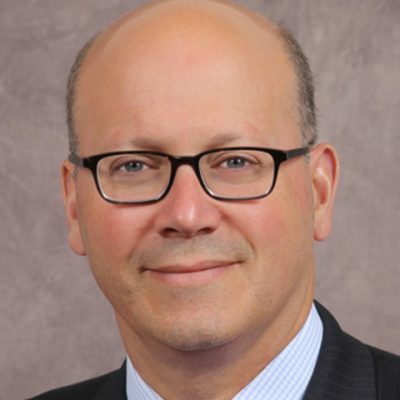 Ronald specializes in sell side equity research in US and global aerospace, defense and industrial companies. 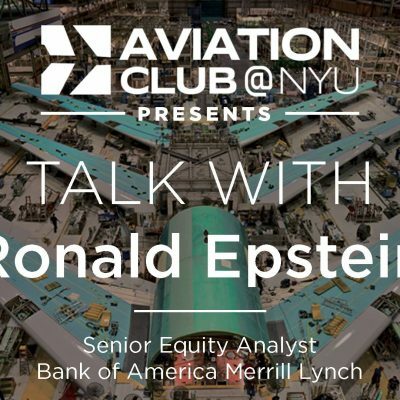 Prior to joining Bank of America Merrill Lynch, he was an Applied Research Scientist at Boeing Company. 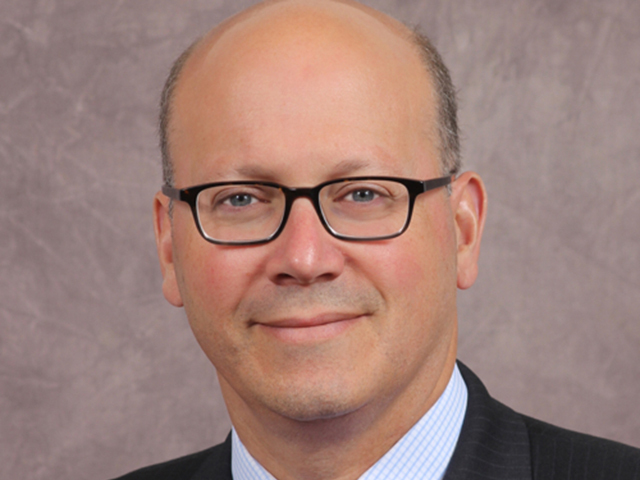 Ronald is an alumnus of The Wharton School and holds a Doctoral degree in Mechanical Engineering from Duke University. Open to all NYU students! Refreshments will be served.